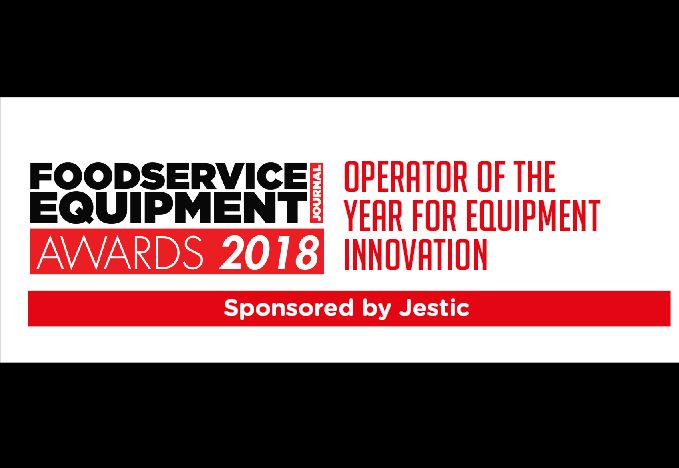 The Operator of the Year for Equipment Innovation, sponsored by Jestic, acknowledges that the introduction of new equipment to a kitchen — be it in the form of cooking, refrigeration, warewashing, beverage or any other category — can have a profound effect on a foodservice business’ operations. This award recognises the time, investment and sheer hard work that goes into rolling out innovative equipment across multiple sites. Costa has stepped up its hot food offering in the UK following a major roll-out of MerryChef ovens and microwaves across its estate. 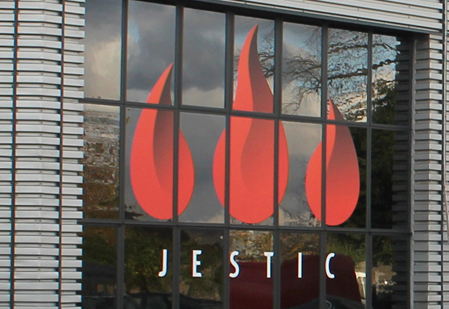 Installation of the high performance cooking equipment has enabled the introduction of new ranges and supported its need to serve hot food quickly. 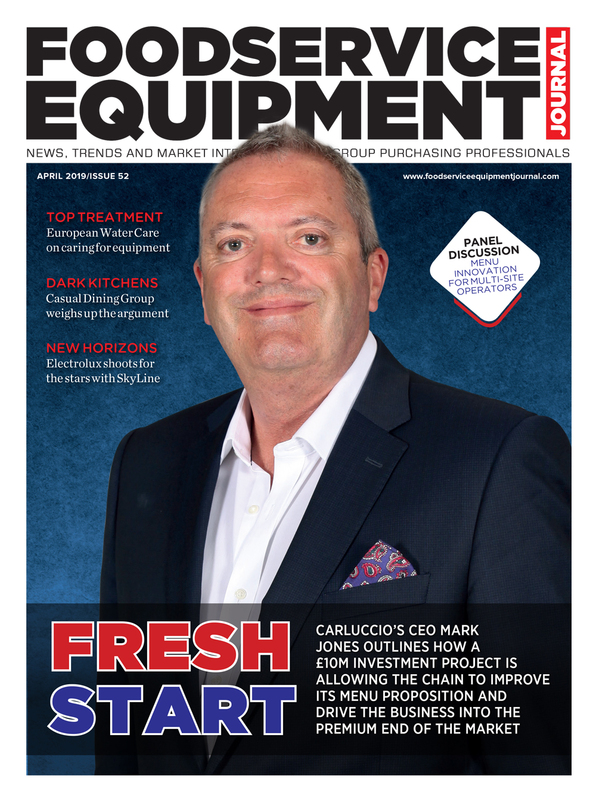 Investment in new kitchen equipment forms part of a broader strategy to ensure the company meets changing customer tastes. A new product innovation team created by Costa to drive menu evolution is already paying dividends, with like-for-like breakfast food volumes growing 9% in the period since roll-out. Salads and new hot and cold beverages have also been launched. 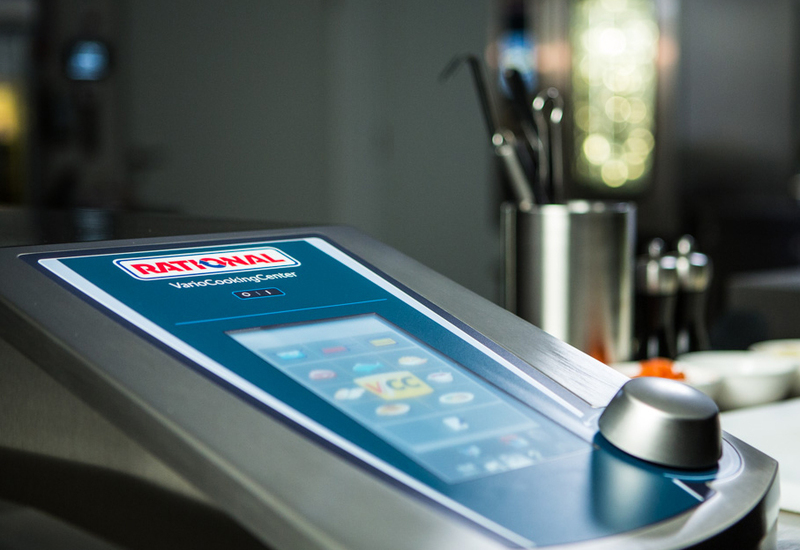 The 400-strong casual dining chain has shown that it is possible to strike a balance between theatre and functionality by designing kitchens that make use of the latest cooking equipment to achieve the highest levels of productivity and efficiency. 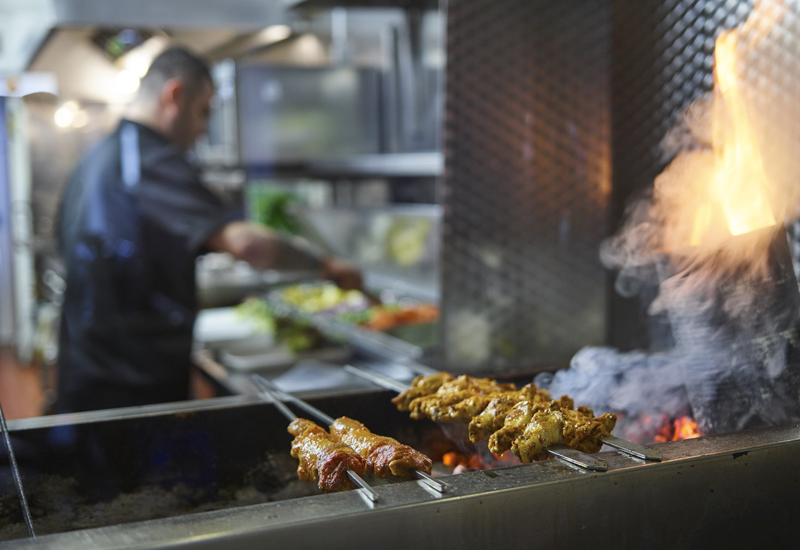 Nando’s recognises the benefits that cooking technology innovation can offer for a multi-site operator, fully embracing Rational ConnectedCooking technology as a key part of its back-of-house operations. 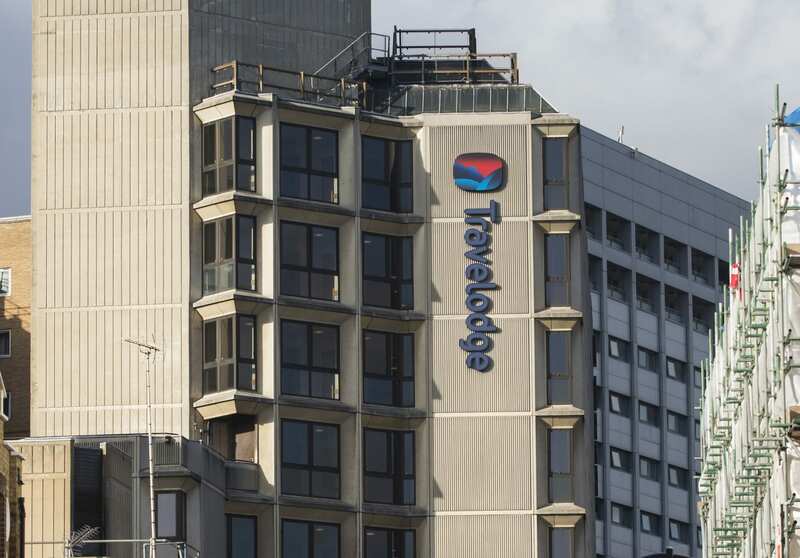 It has taken steps to connect all existing and new units in its estate, harnessing the benefits of cloud-based networking to drive efficiency and consistency across its portfolio. 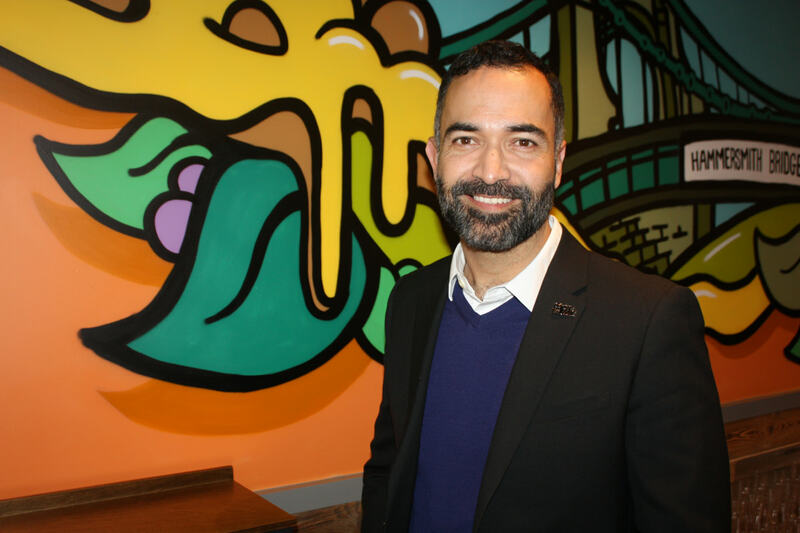 A focus on future-proofing the equipment that drives its F&B offer has underpinned SOHO Coffee’s impressive growth in the past 12 months and delivered the sort of uniformity necessary to smoothly execute large-scale roll-outs. With limitations on kitchen space, the chain has taken an innovative and flexible approach to lay-outs and choice of equipment, selecting appliances such as Merrychef ovens and SpidoCook panini grills to fulfil its hot menu. This has allowed staff to turn around orders quickly and achieve improved speed of service while maintaining a consistent end-product. The move to a grind-on-demand model in terms of barista equipment, meanwhile, has been easy for staff to control and manage at pace. Tesco has overseen one of the largest kitchen refurbishment programmes in the UK thanks to a strategy to enhance its 500 in-store cafes and equip them with the solutions they require to deliver an all-day food offering. 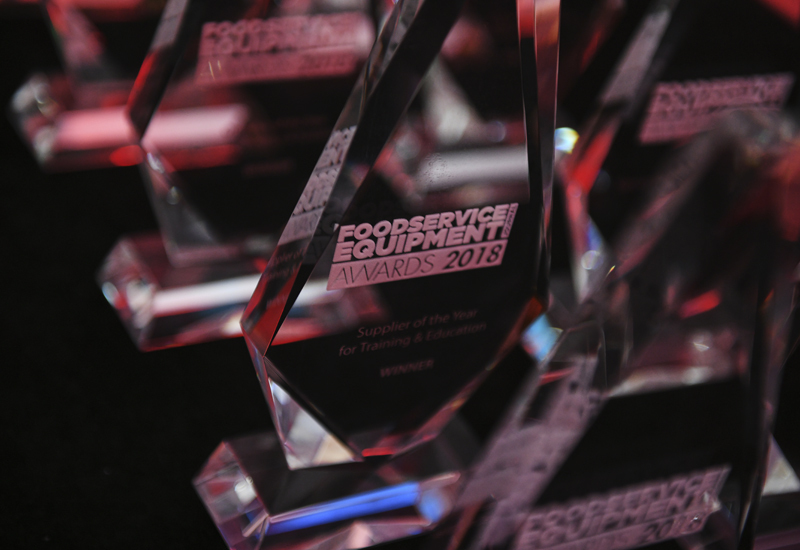 Led by the supermarket chain’s hospitality division, Tesco has put the emphasis on reliability and agility when specifying equipment to help cafe staff deliver orders quickly and productively. 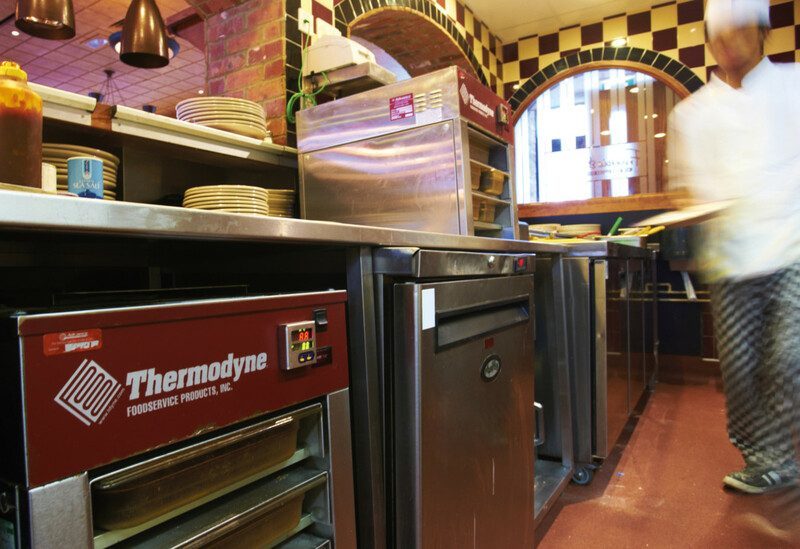 Hundreds of high-speed ovens were introduced to cafes around the UK to bolster its hot food capabilities, while the roll-out of state-of-the-art coffee machines has strengthened its beverage offering and allowed it to cope with its busiest periods in the morning and at lunchtime. Strong growth has allowed Wagamama to proudly invest in its UK restaurant operations, ensuring its portfolio has the kitchen set-up to innovate and meet the changing tastes and dining preferences of customers. 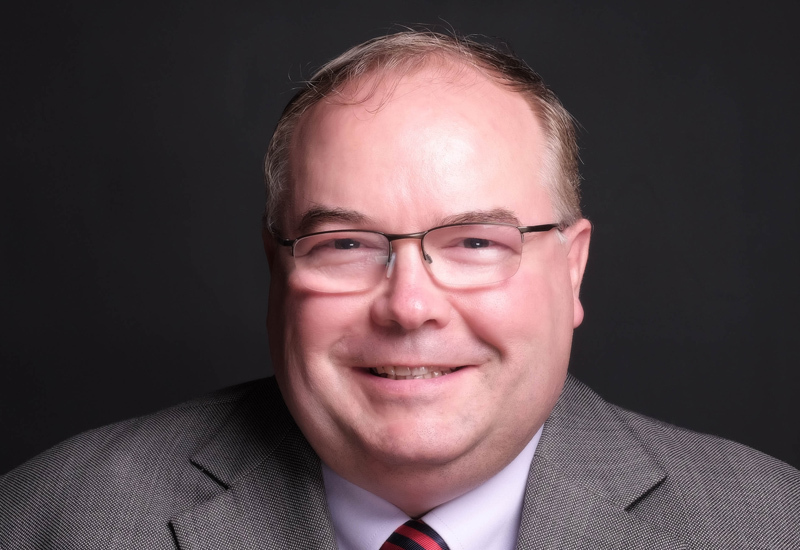 In the first three quarters of its current financial year it has completed six major store opening projects and refurbished a further 21 sites, bringing Kaizen design to its existing estate. 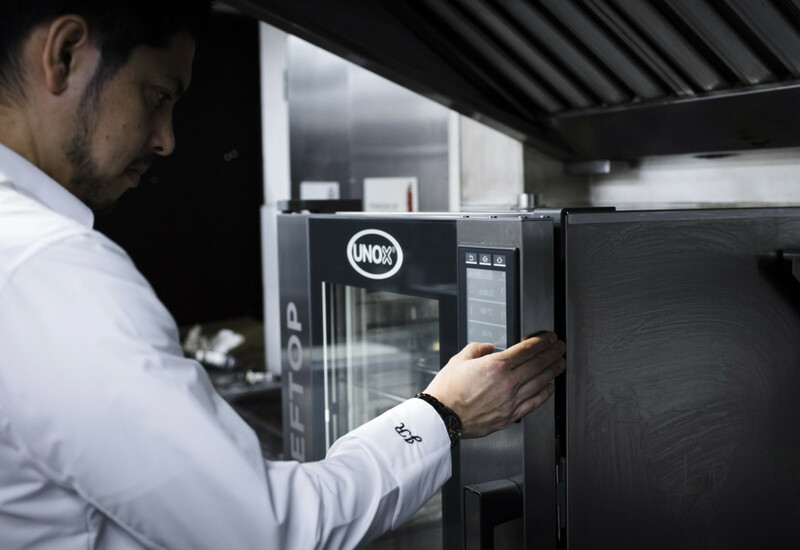 The chain’s willingness to explore innovative equipment, from the latest sous vide equipment to fryers that improve food quality and generate oil savings, underscores the company’s forward-thinking approach when it comes to making sure that its busy kitchens are equipped to succeed.